Pollution Probe and the Clean Water Foundation have released Reducing the Impact of Pharmaceuticals in the Great Lakes, a report funded by Environment and Climate Change Canada, on the potentially harmful effects pharmaceutical pollution has on both aquatic ecosystems and human health in the Great Lakes. The report aims to advance knowledge and inform policy action on these emerging water pollutants to help ensure that the health of Great Lakes communities and ecosystems is protected. 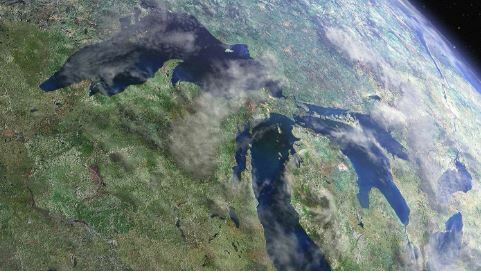 The study examines the pathways and impacts of pharmaceuticals in the Great Lakes, with a particular focus on impacts on aquatic systems and human health. It provides an overview of measures and actions taken within Canada and internationally to address this emerging environmental issue. The study identifies key knowledge gaps and proposes further actions that Canada could take to better understand and manage pharmaceuticals in the Great Lakes.